Beautiful Web and Mobile UI Kits all are best for Interface designing. 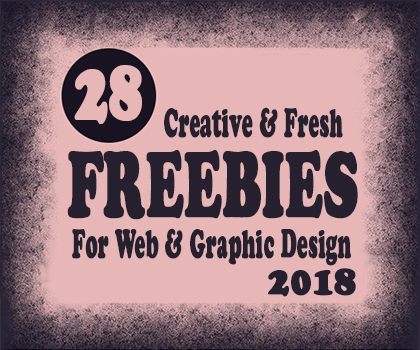 Most of the UI Kits (PSD) are lightweight, simple, flexible modern and stylish with lots of UI components for modern web designing. Free user interface design kits are valuable asset for any professional designer. 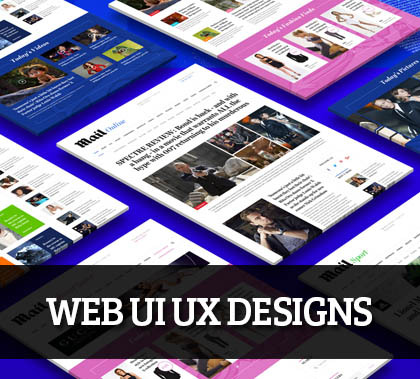 Web UI and Mobile UI Kits play a very important role in interface designing. 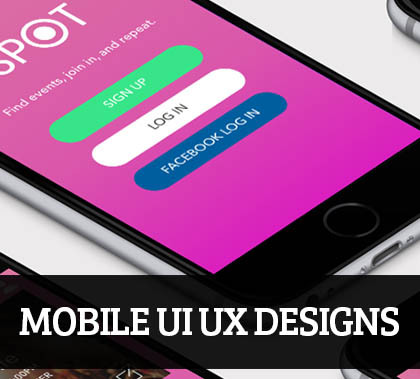 UI Kits have many web elements which involves a lot of creativity, inspiration and motivation along with the people-skills necessary to communicate effectively with clients. Its really great collection.Among that we already use flat UI..But from now i will use some others also.Thanks for this collection.